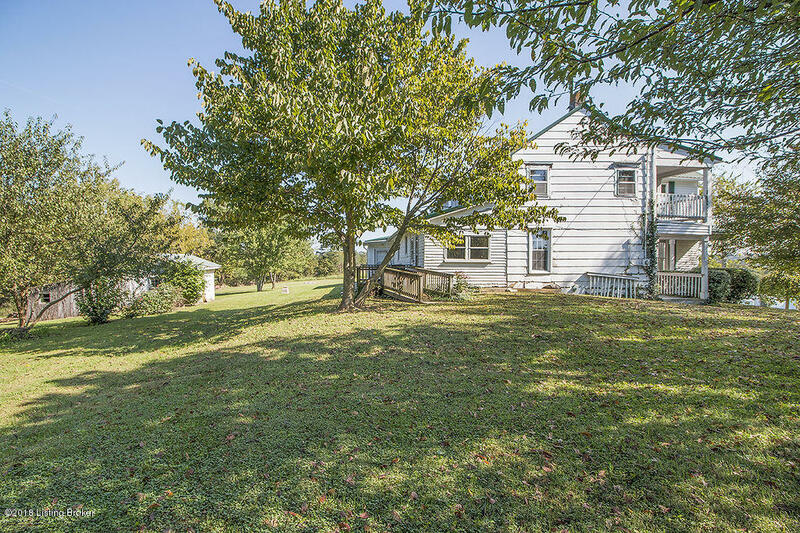 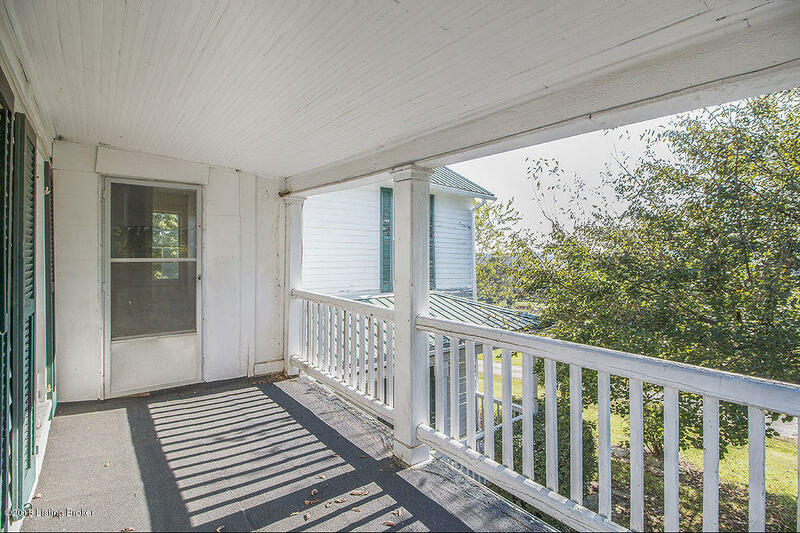 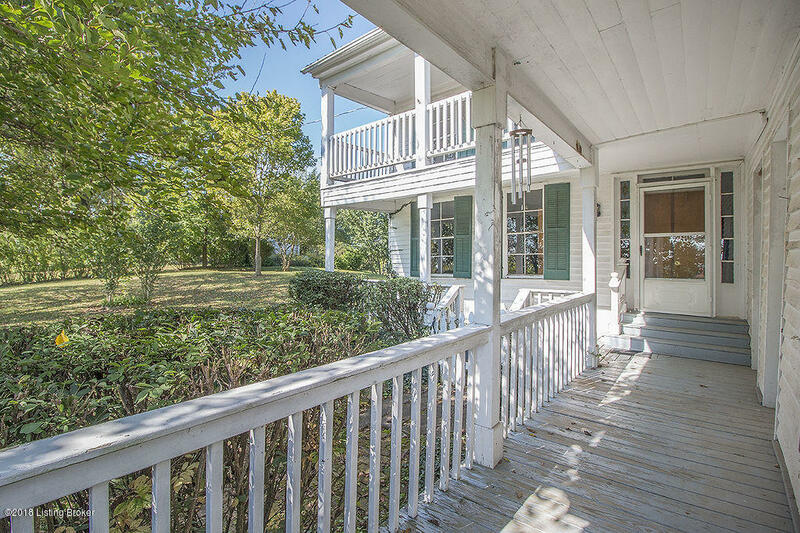 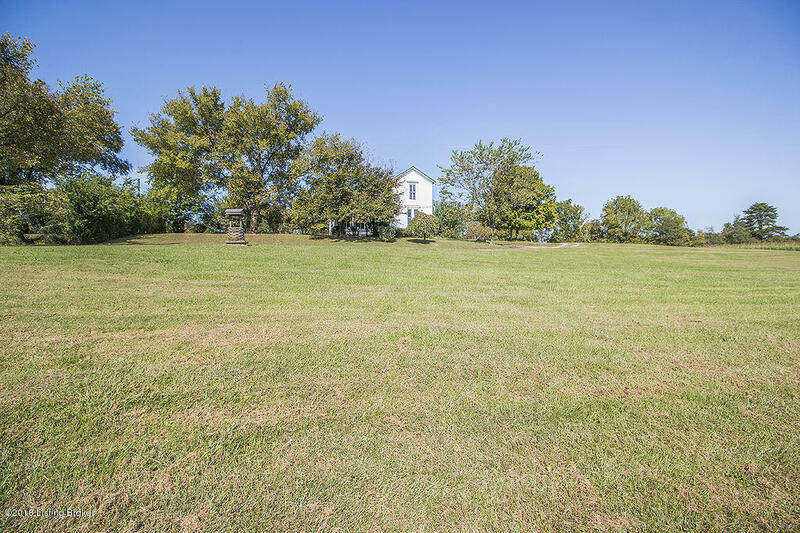 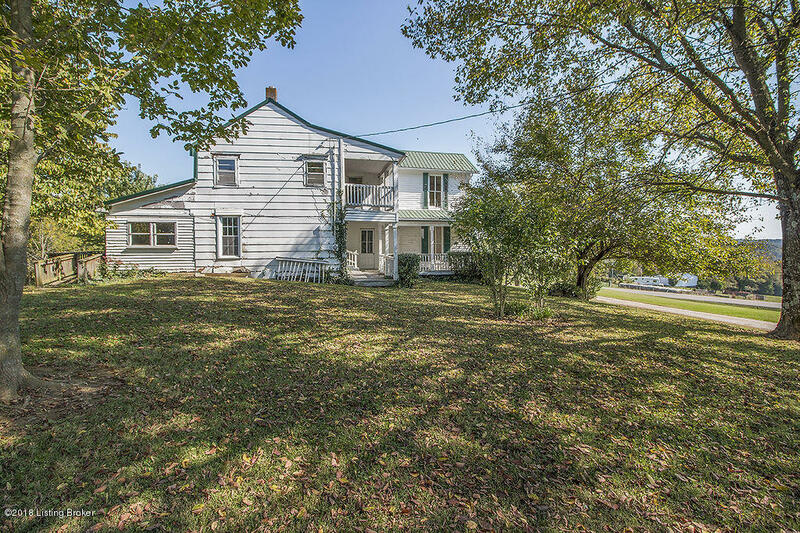 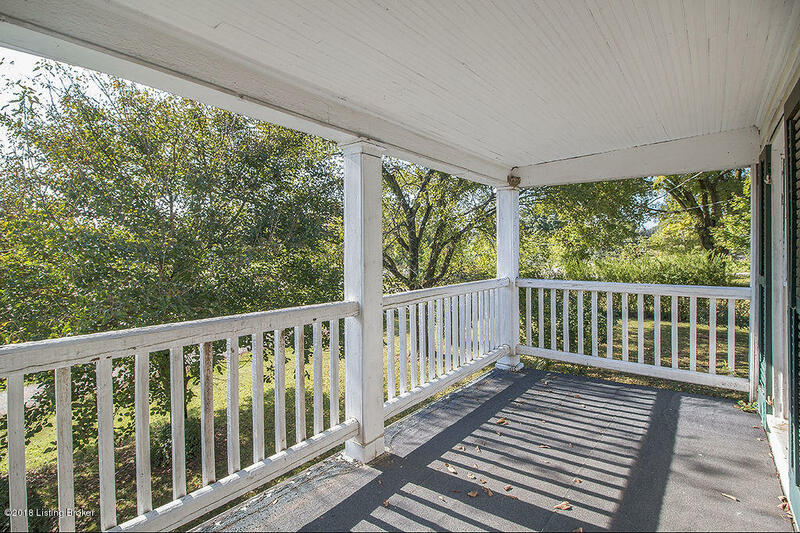 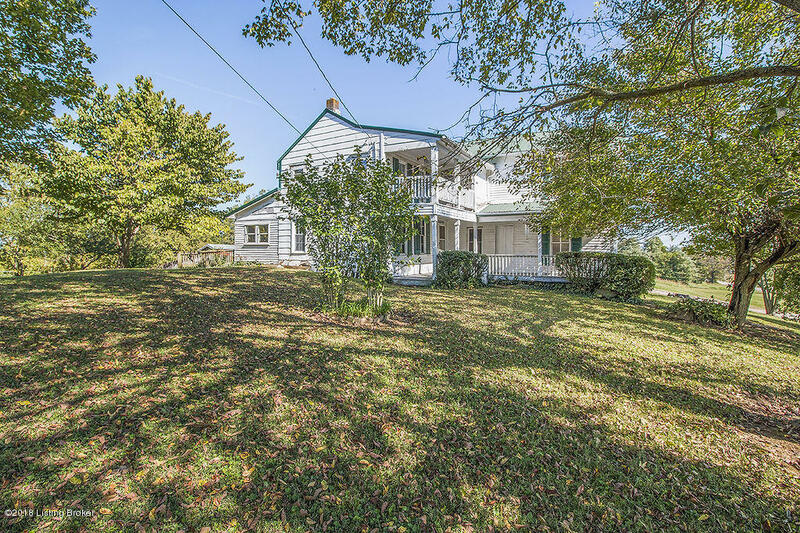 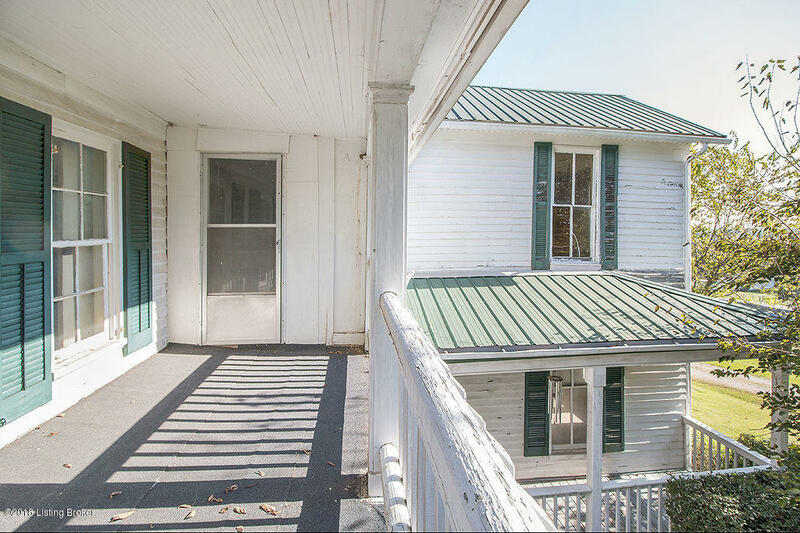 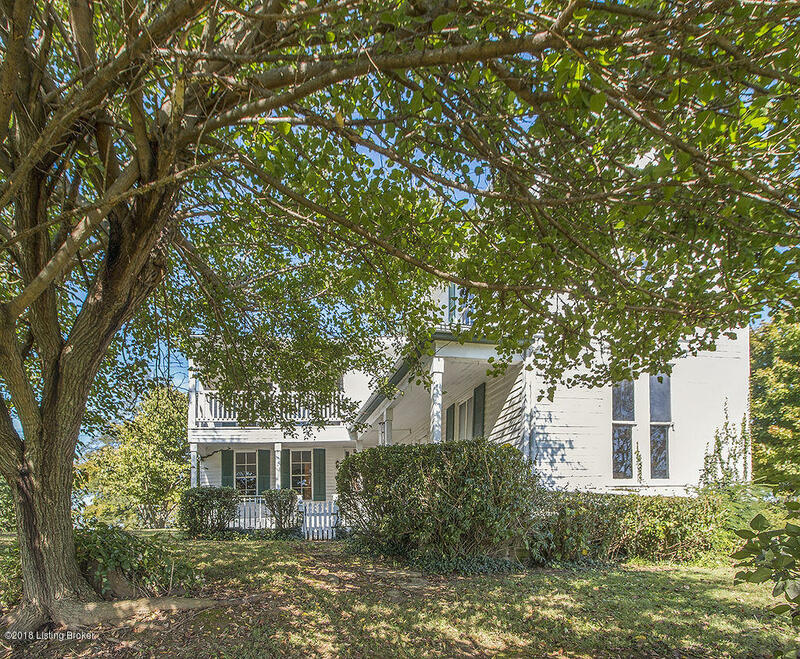 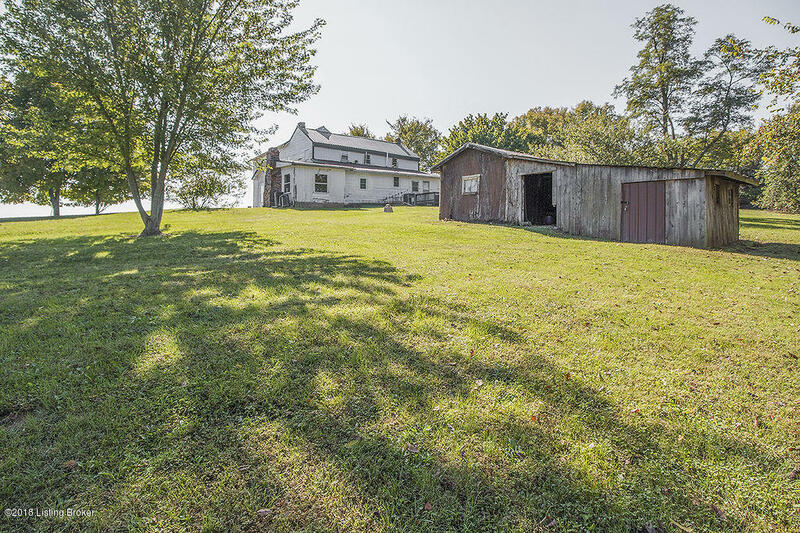 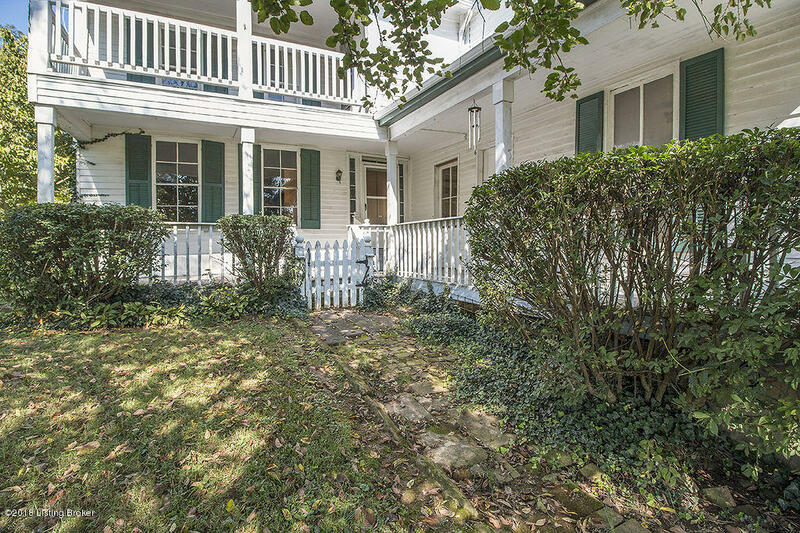 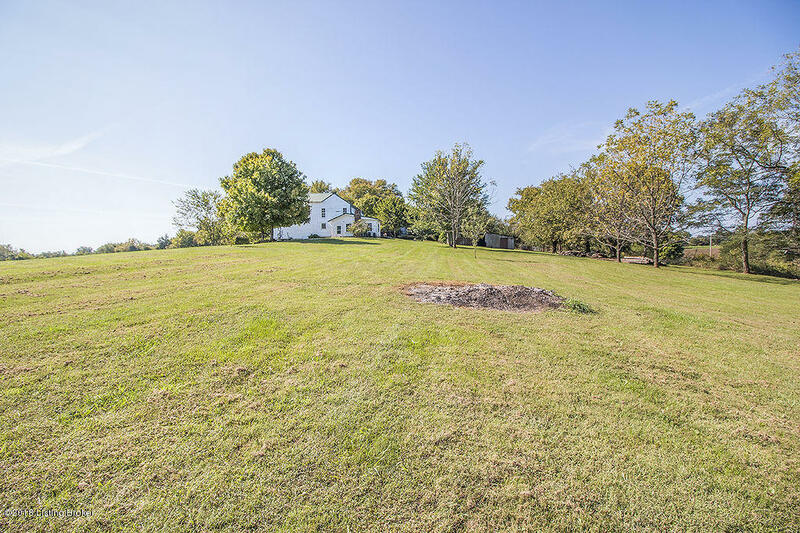 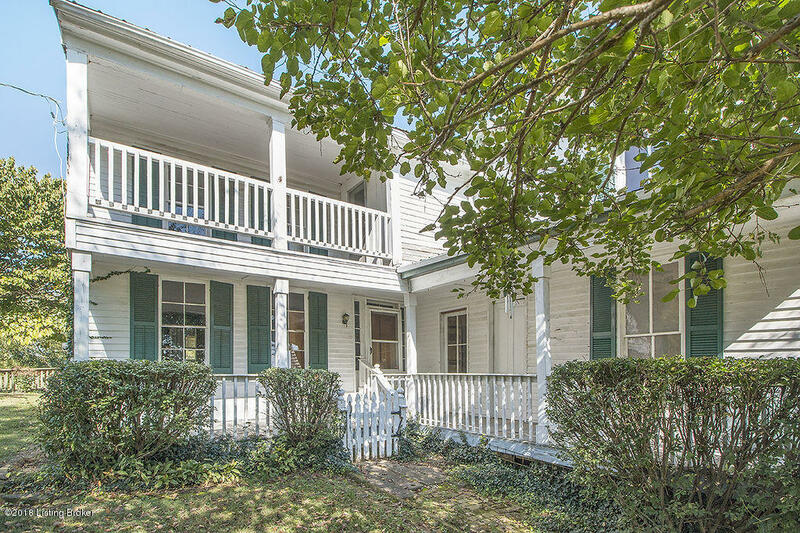 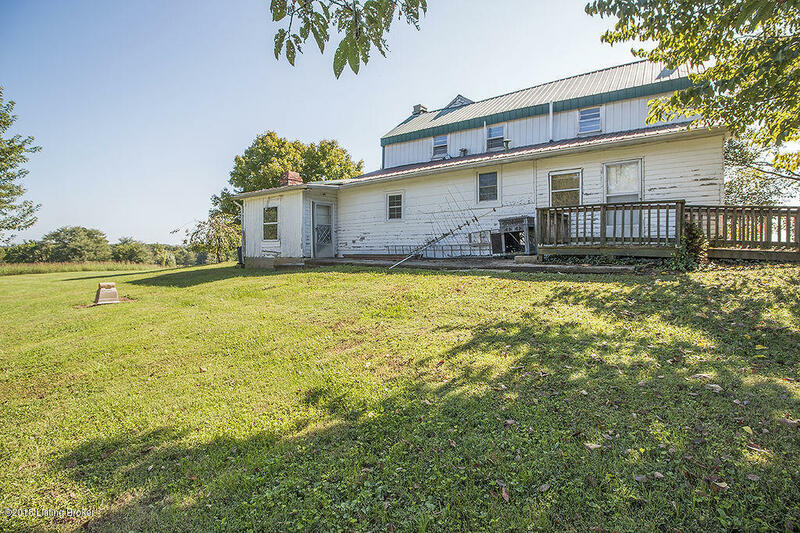 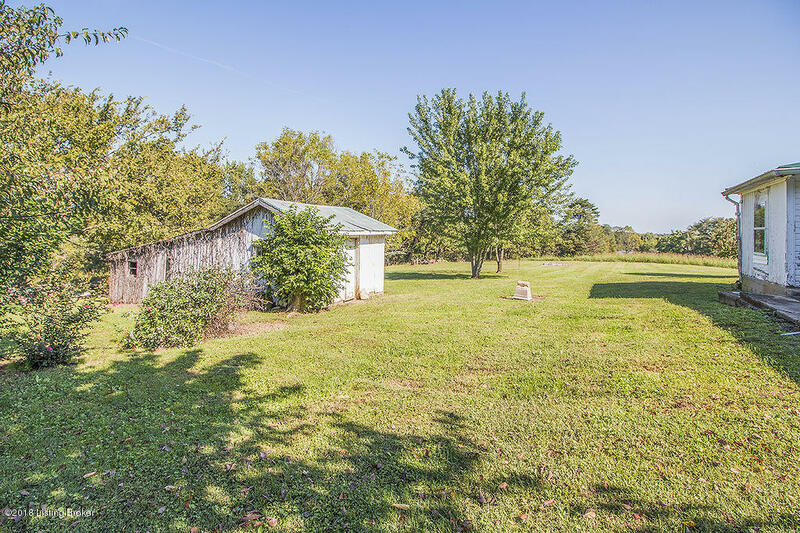 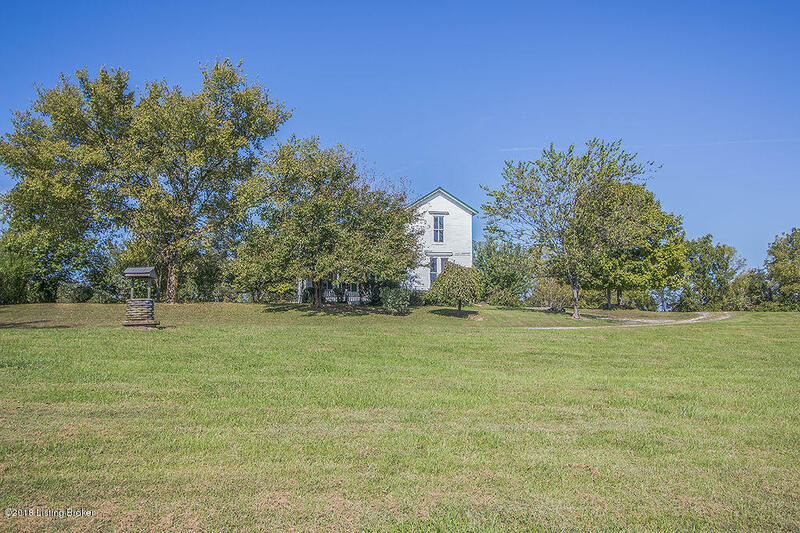 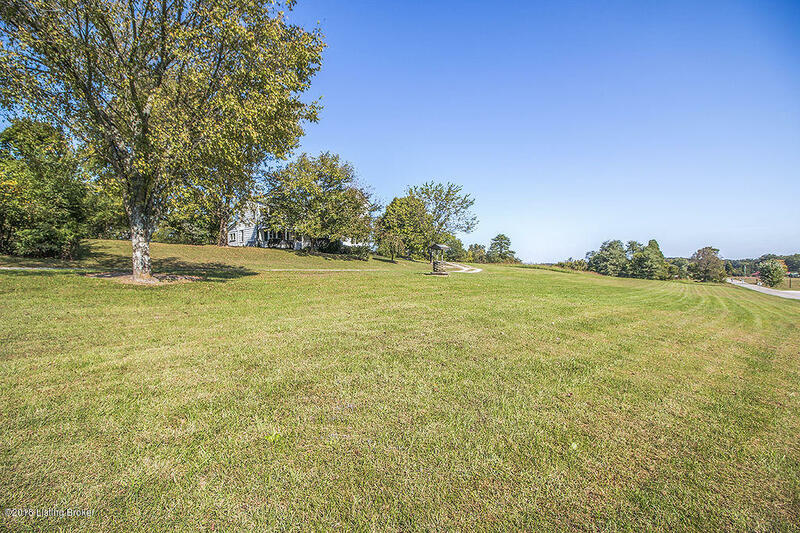 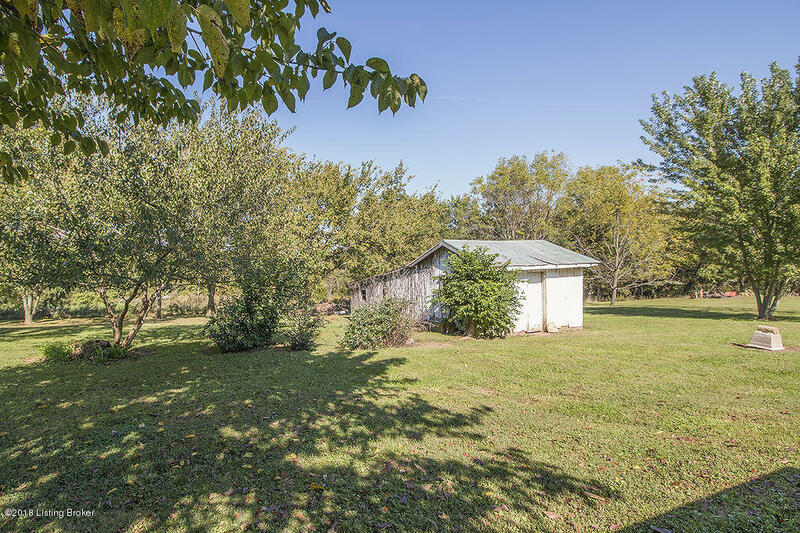 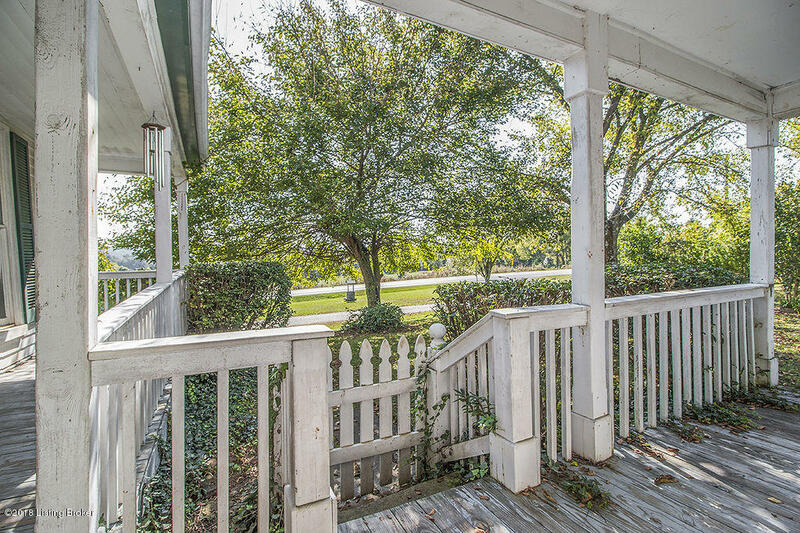 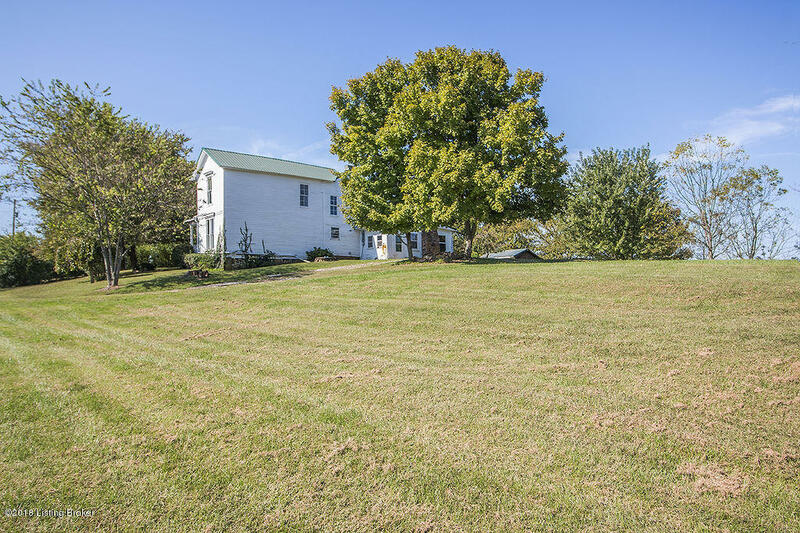 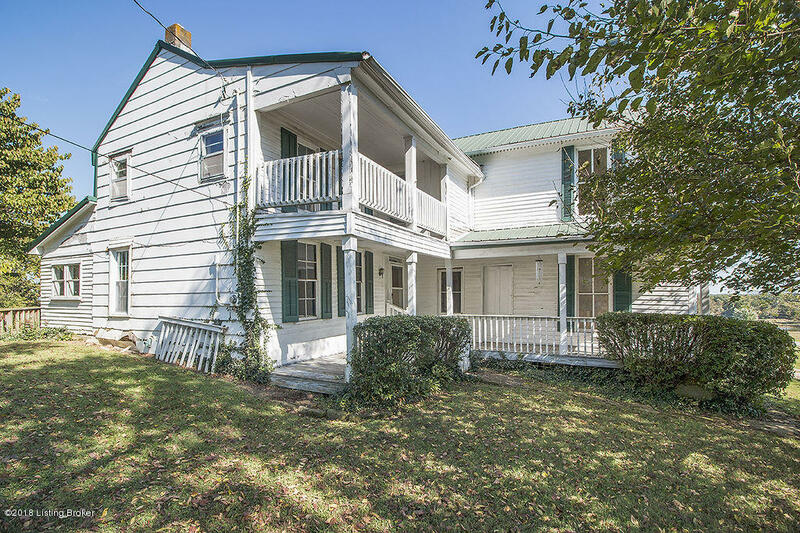 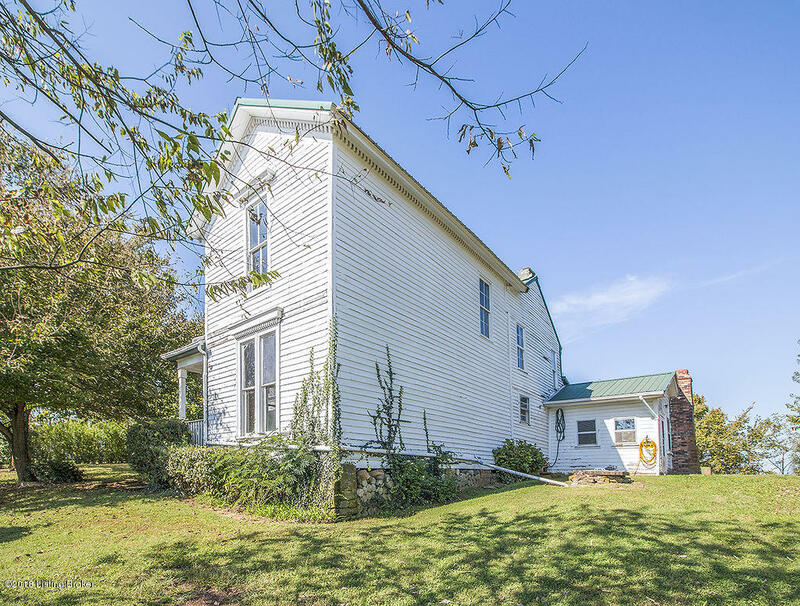 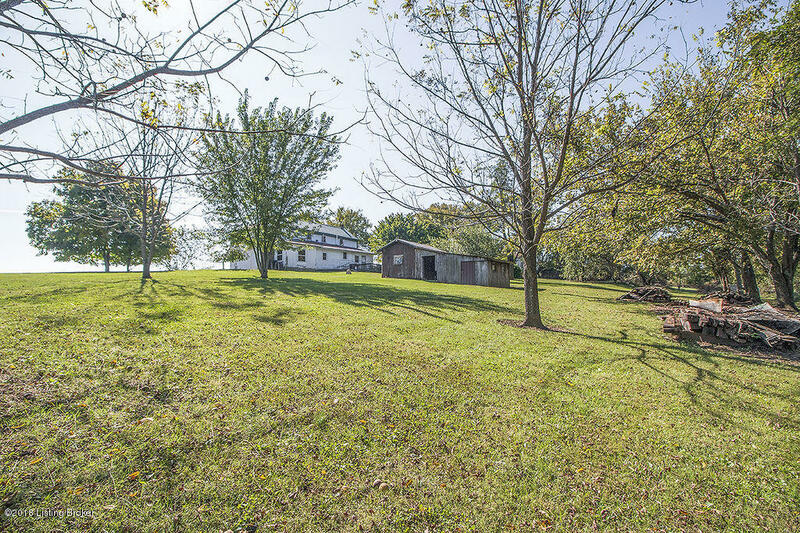 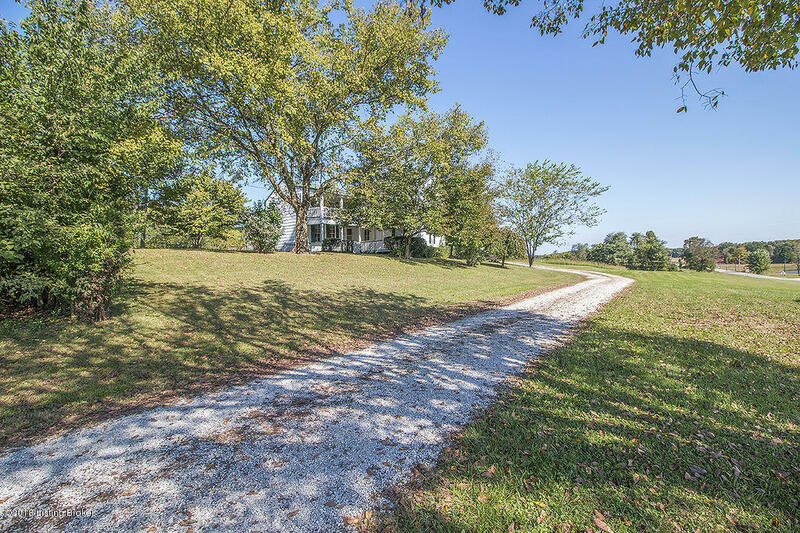 This Charming home sitting on 2.63 acres has 3 bedrooms 1 1/2 bath. 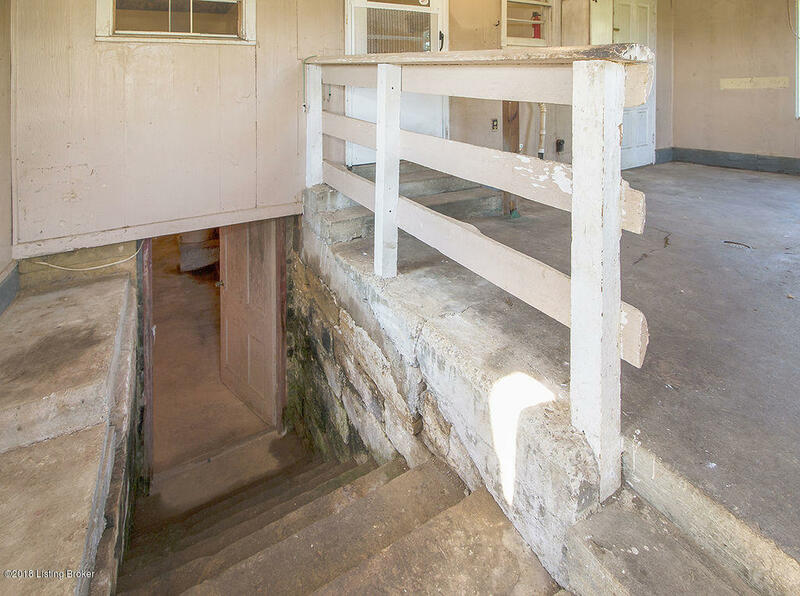 This home due to incomplete records the sellers do not know when the home was built. 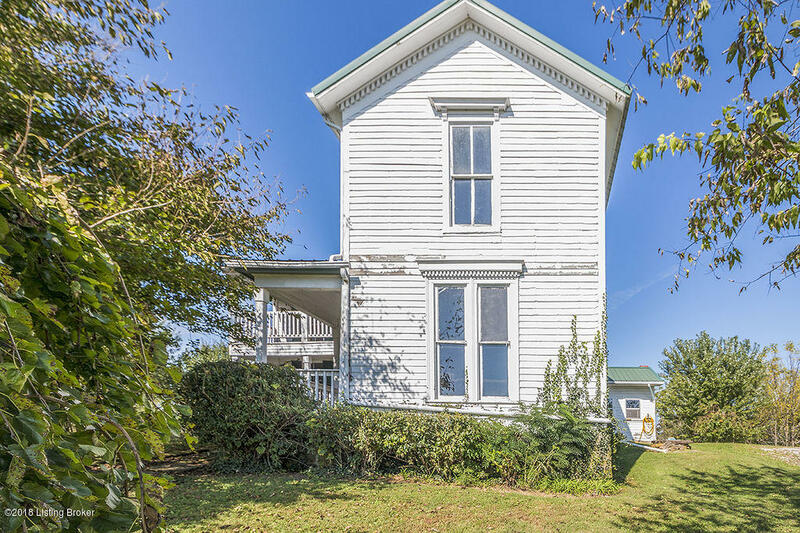 The sellers think late 1700's and the addition on the front was in 1800's which need repairs and has not been occupied for quite some time. 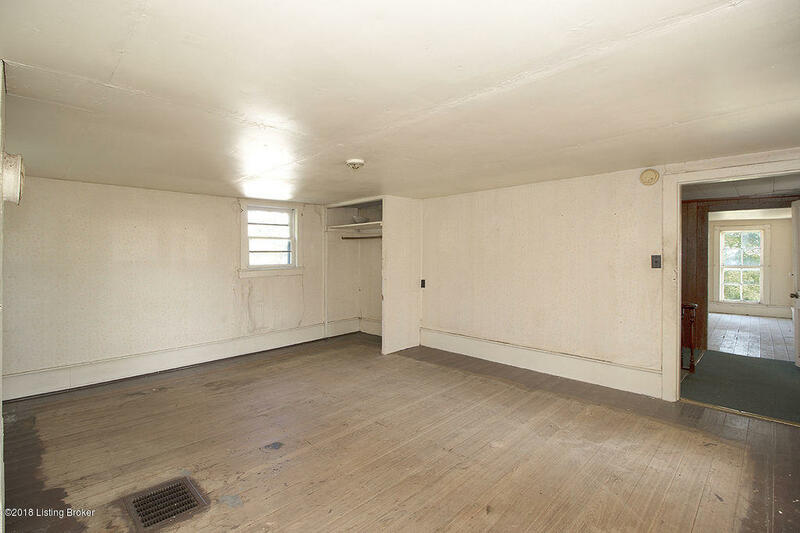 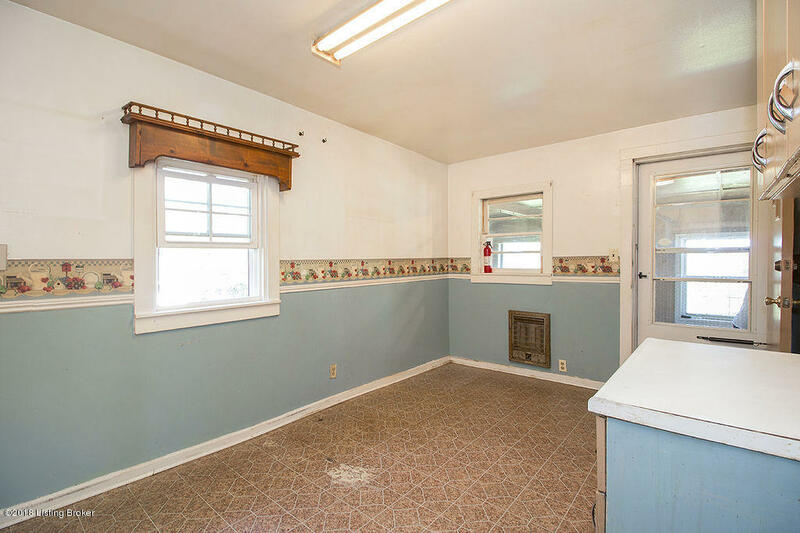 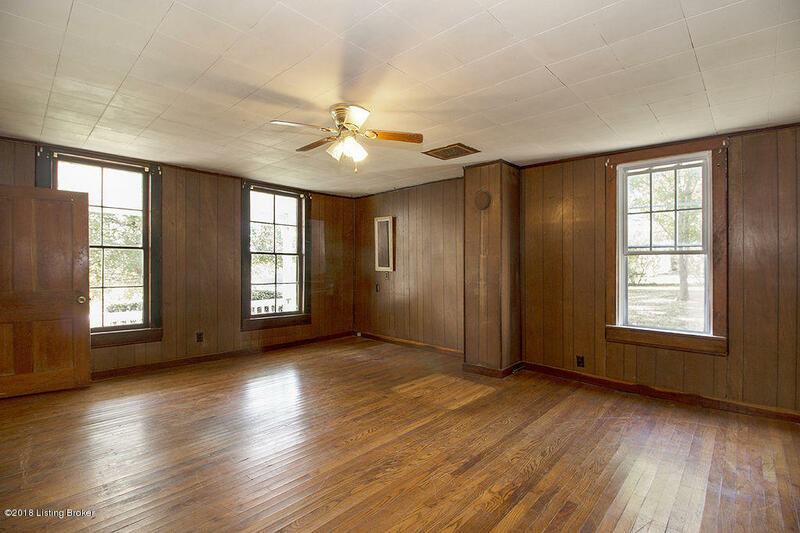 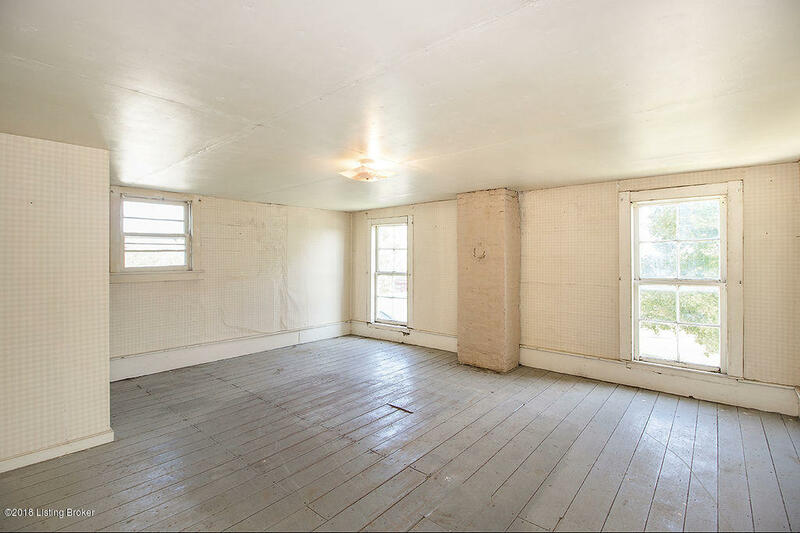 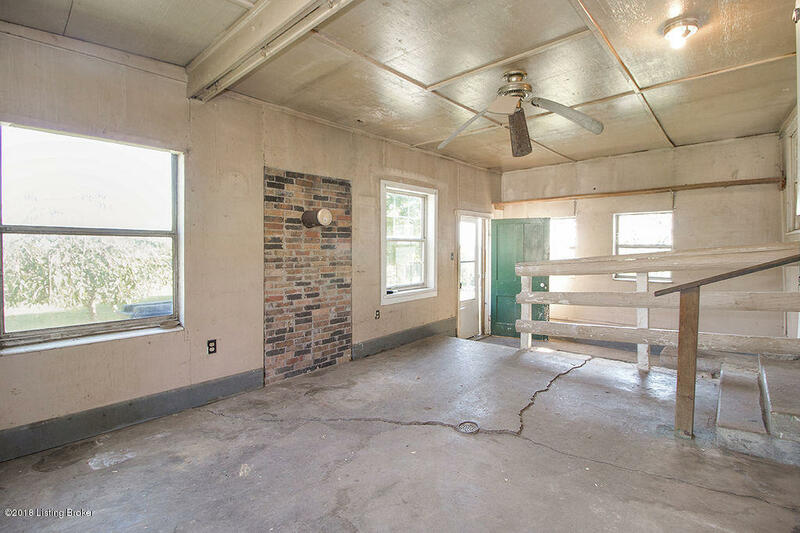 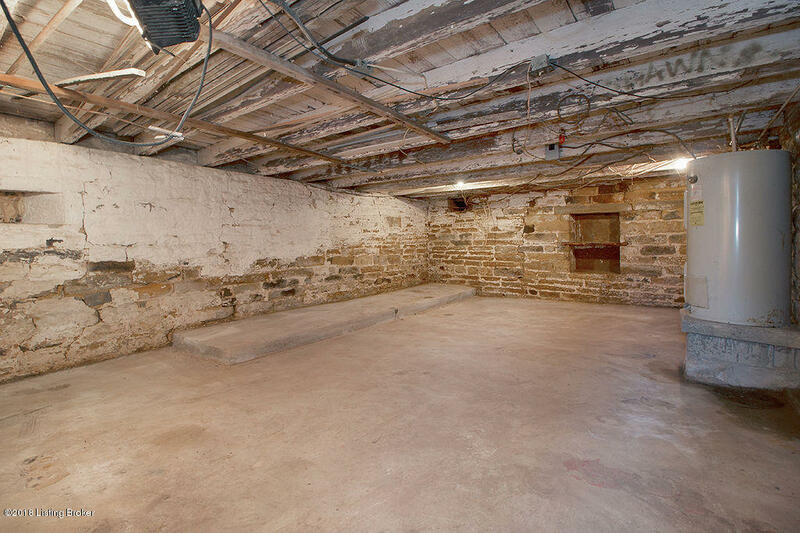 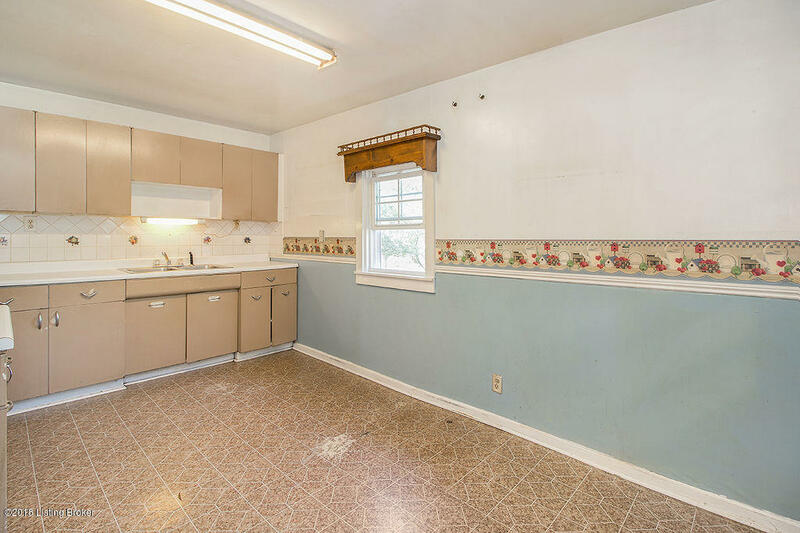 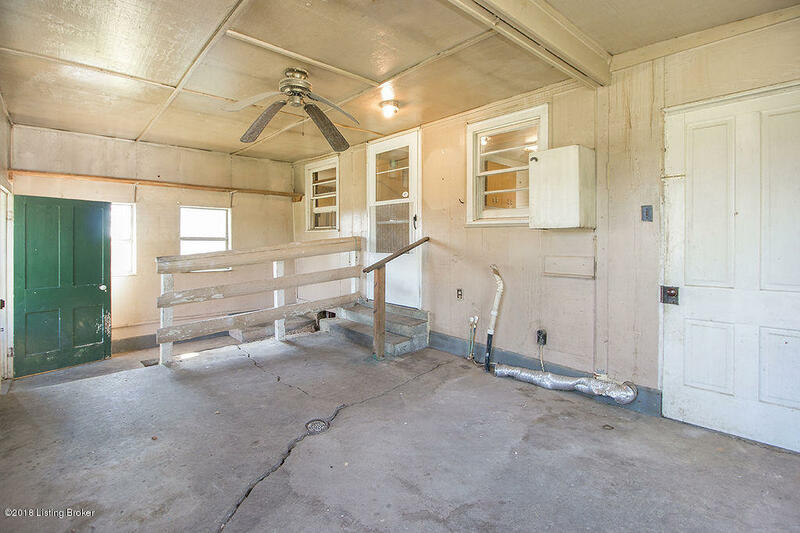 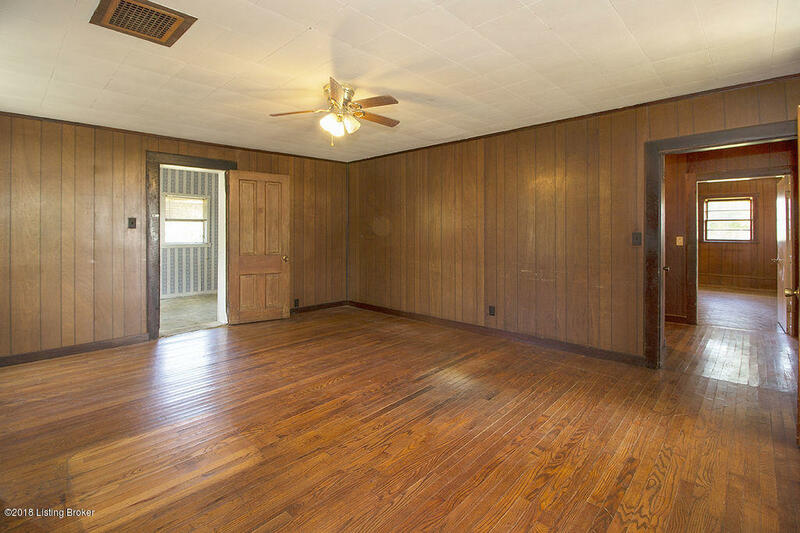 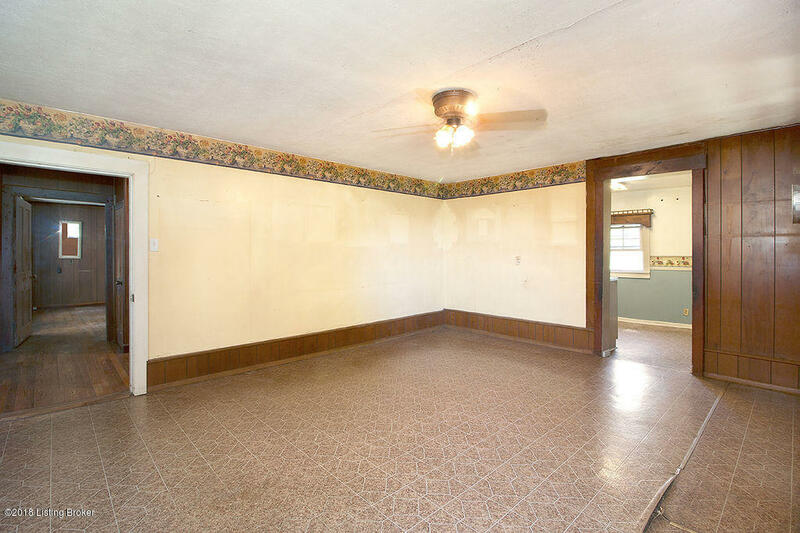 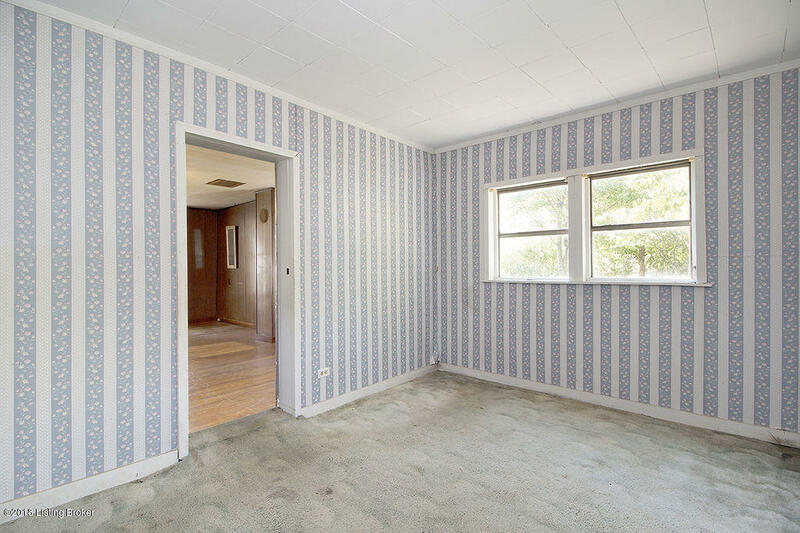 This could be a showcase home with remodel. 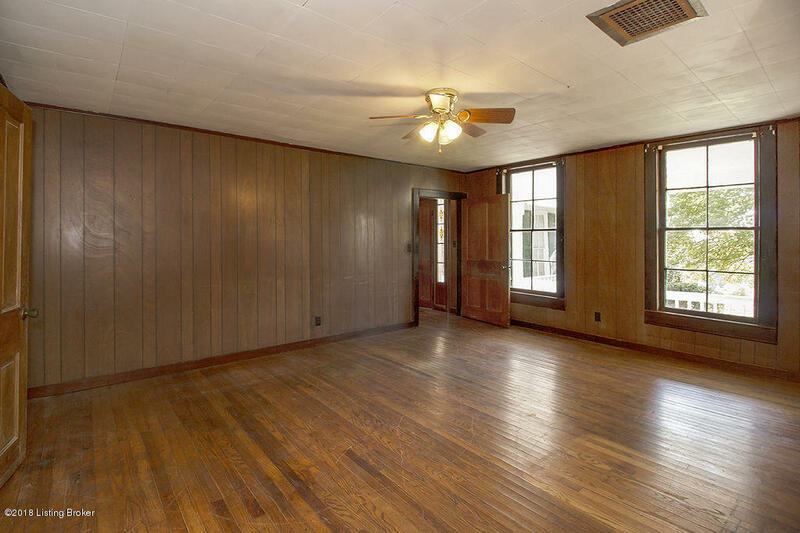 Large room the front room has tall ceiling. 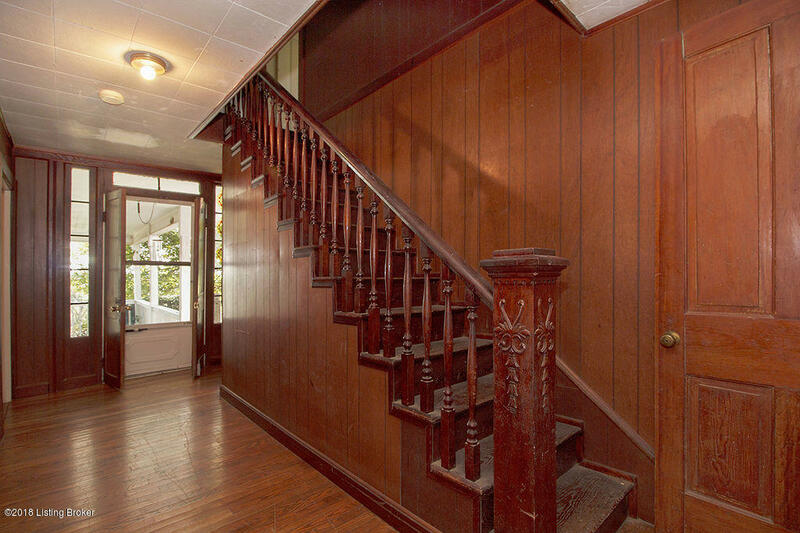 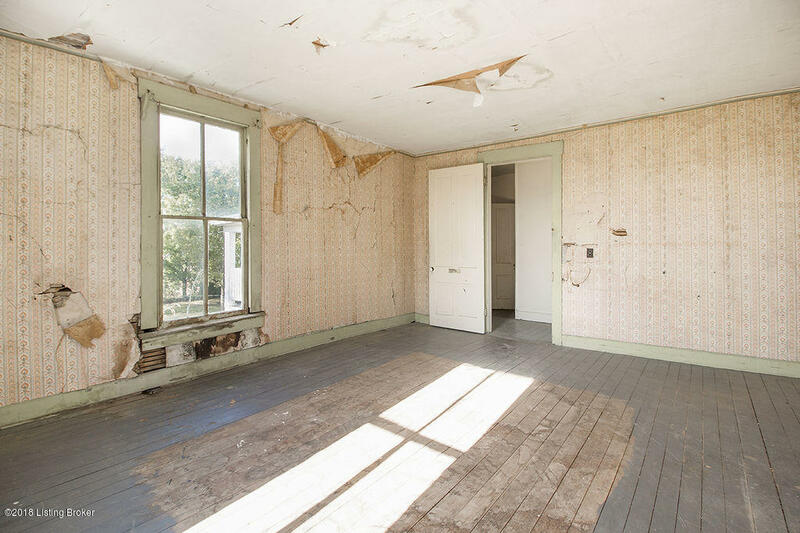 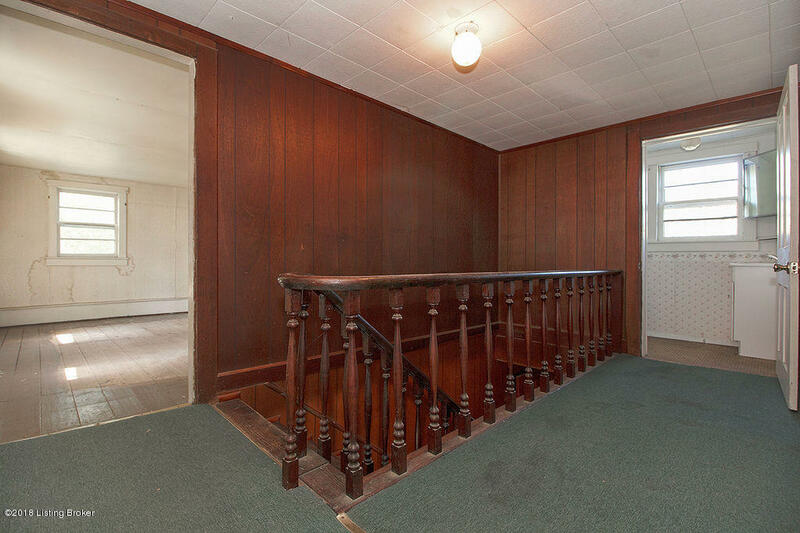 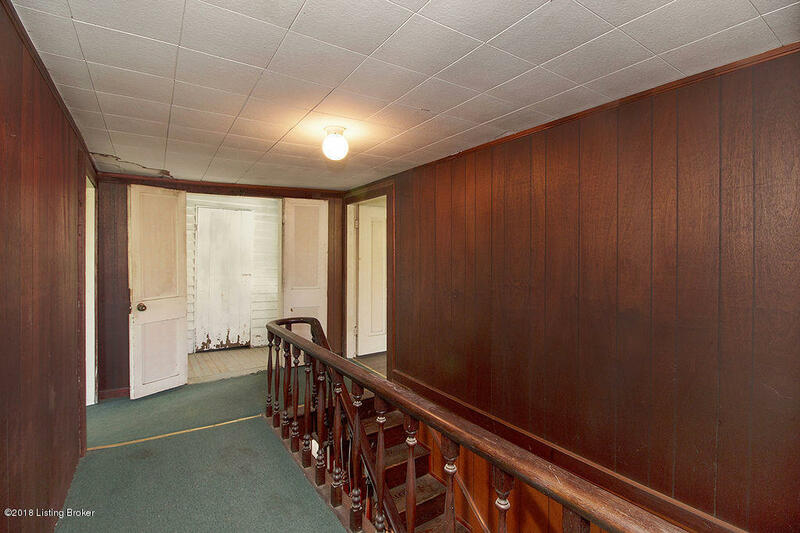 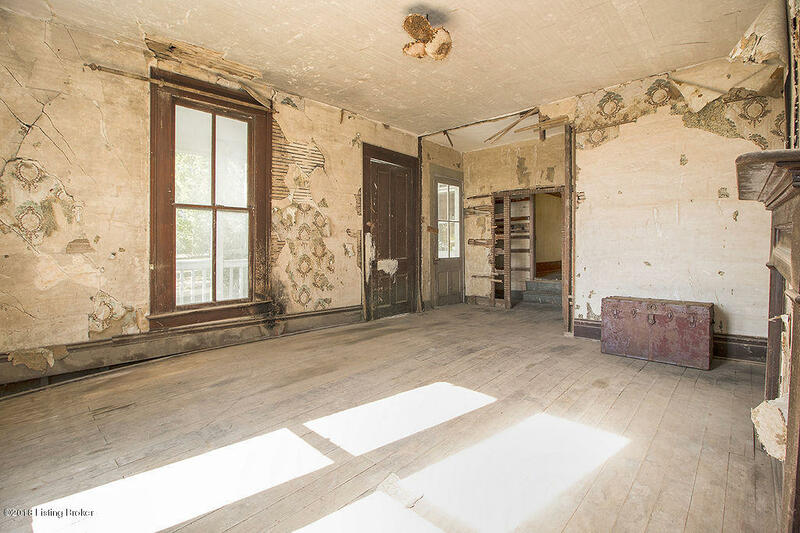 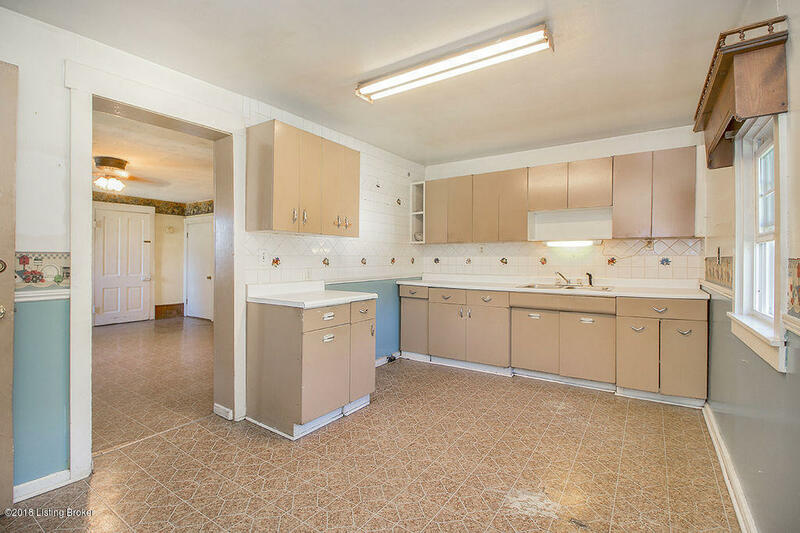 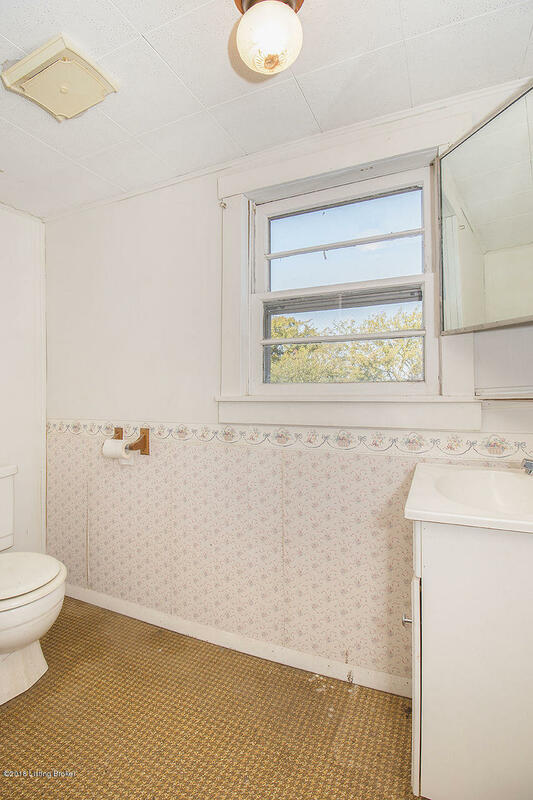 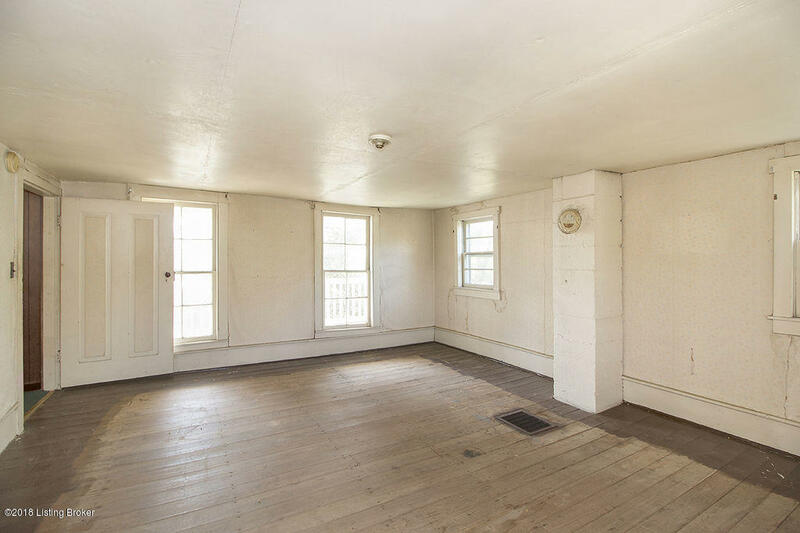 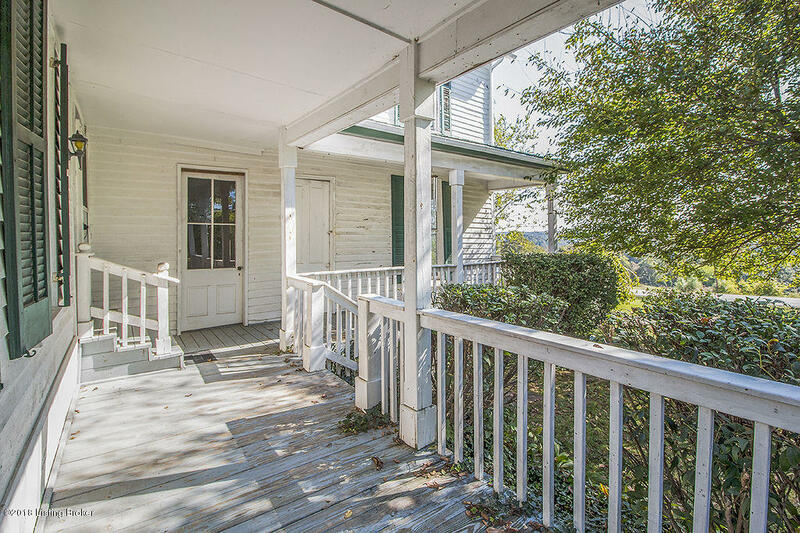 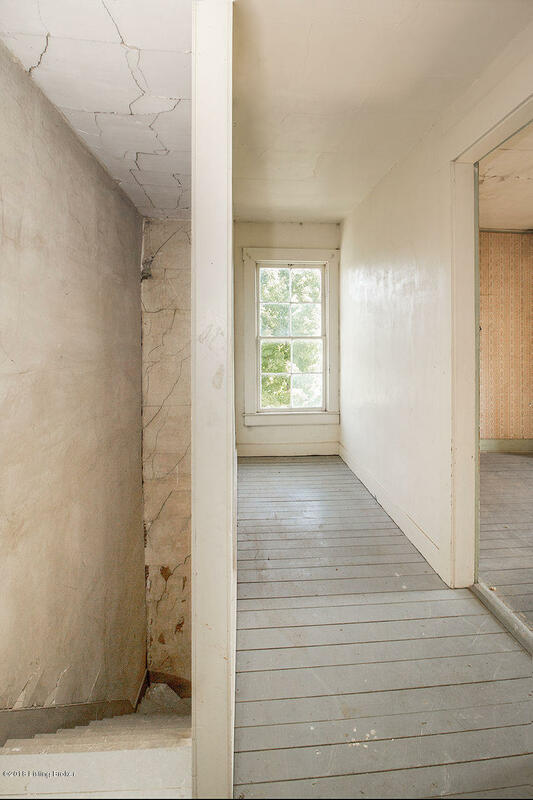 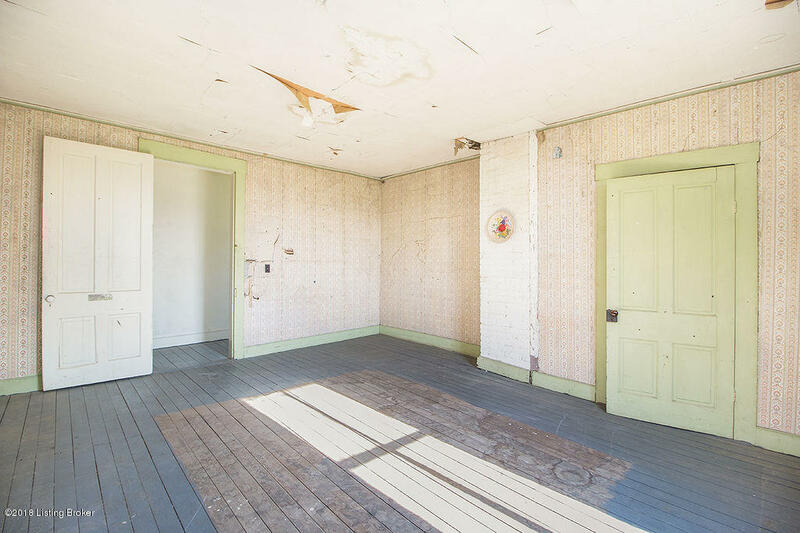 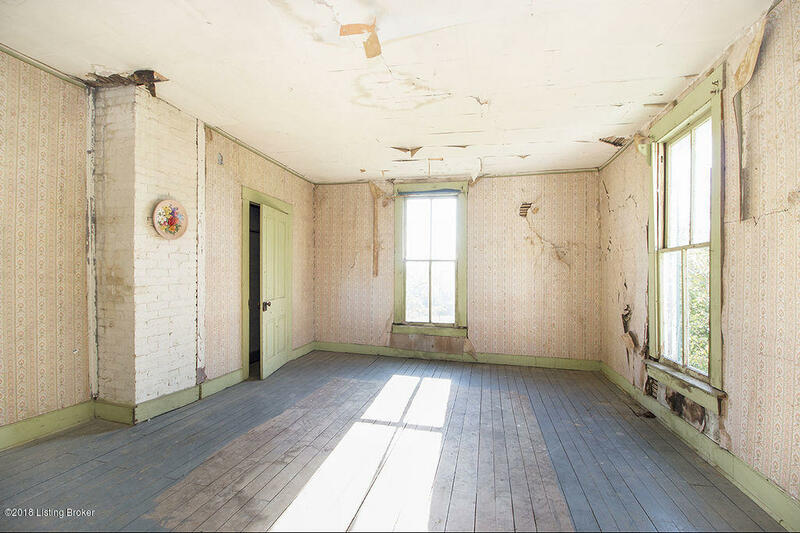 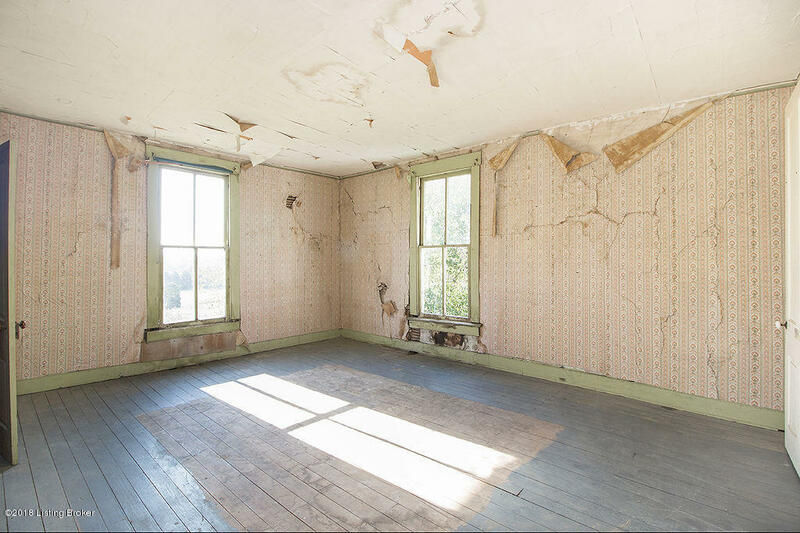 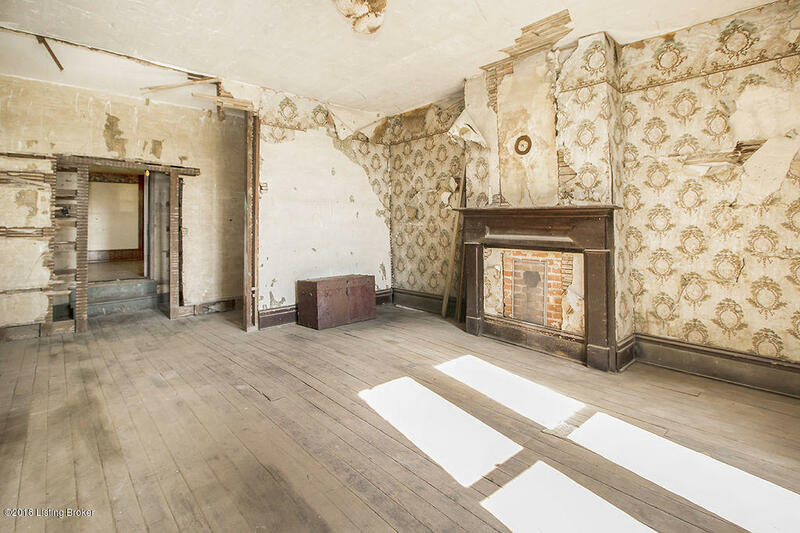 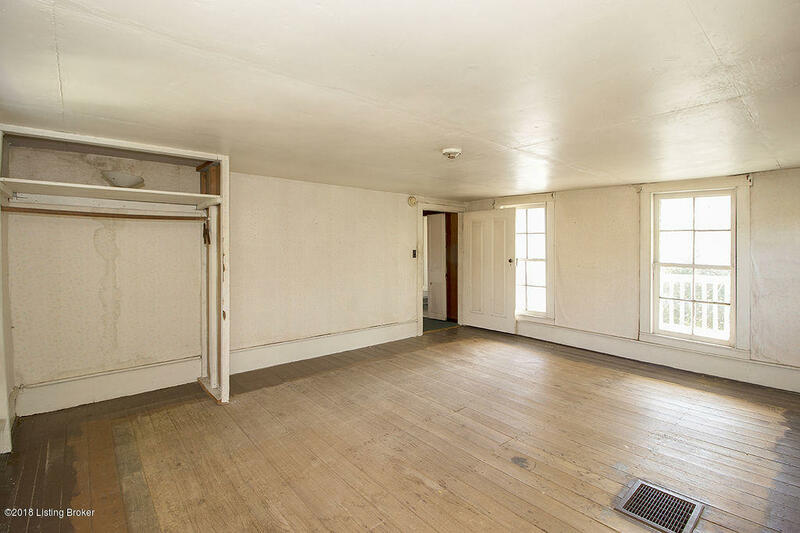 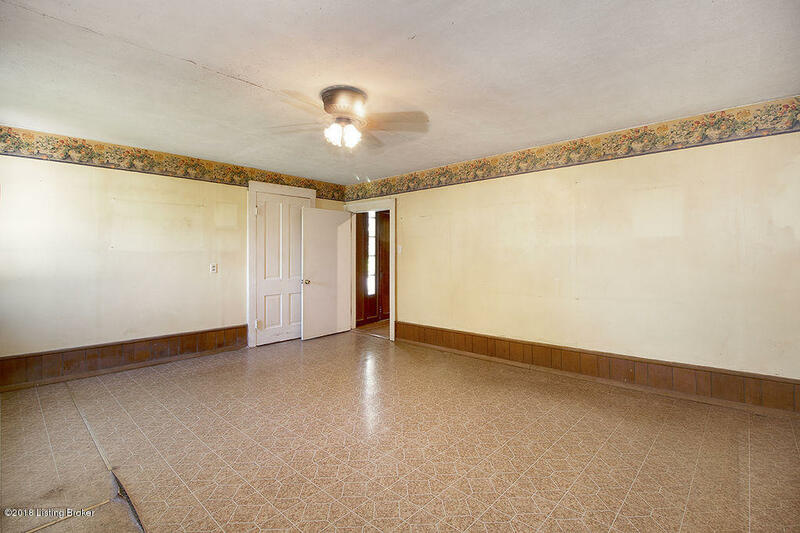 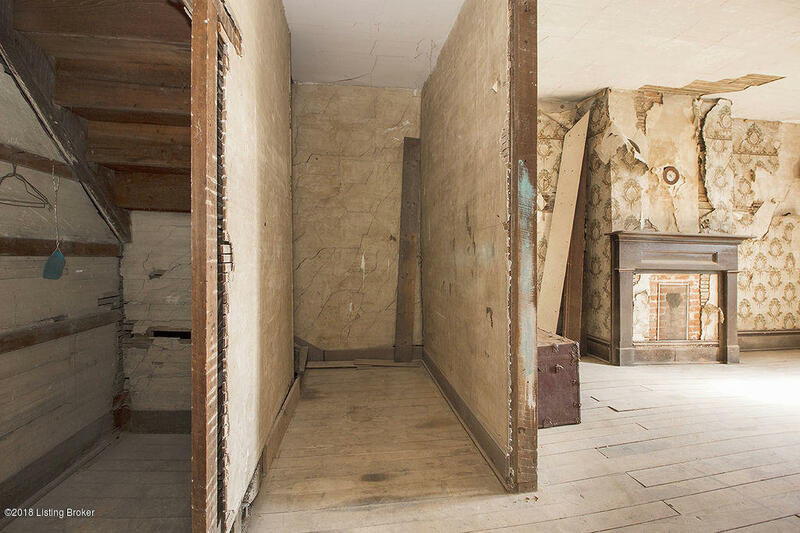 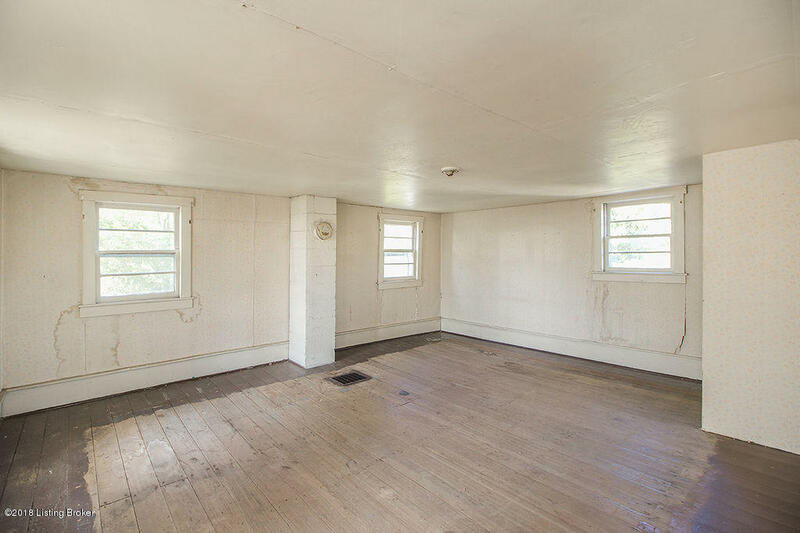 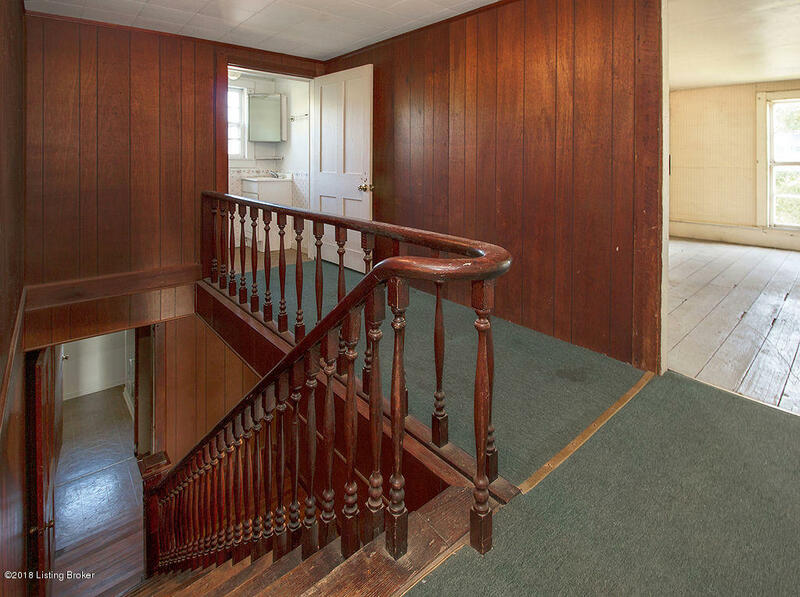 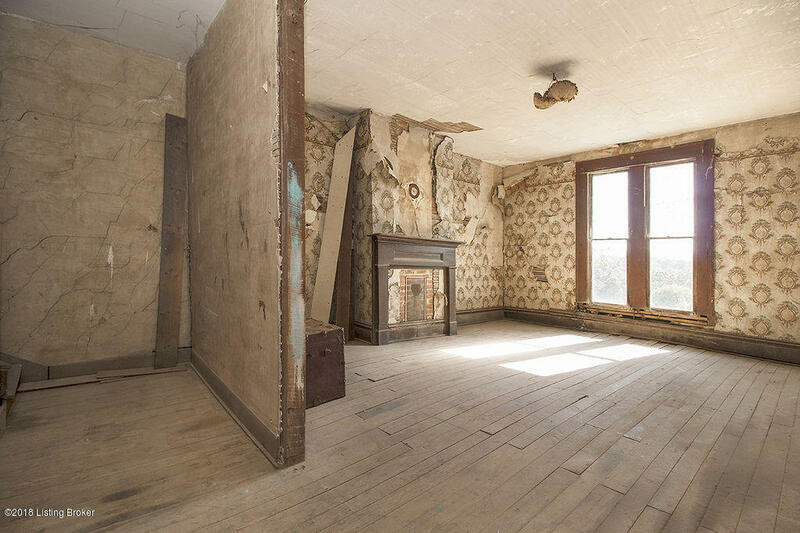 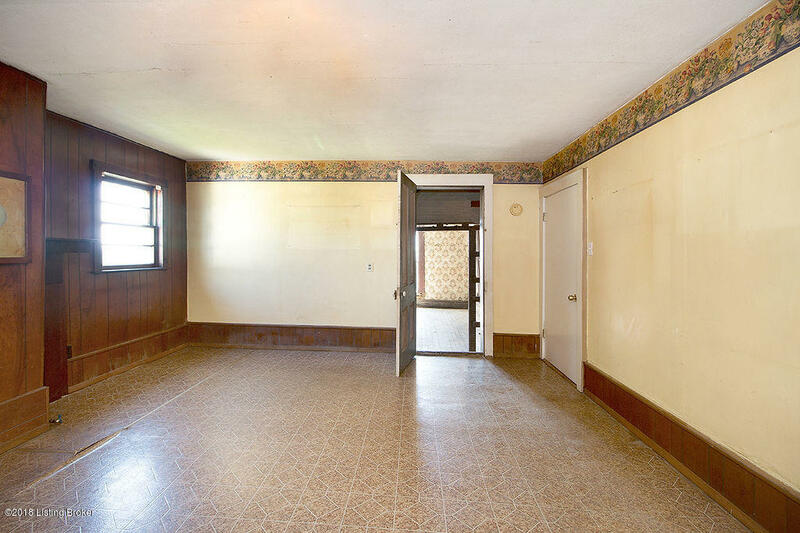 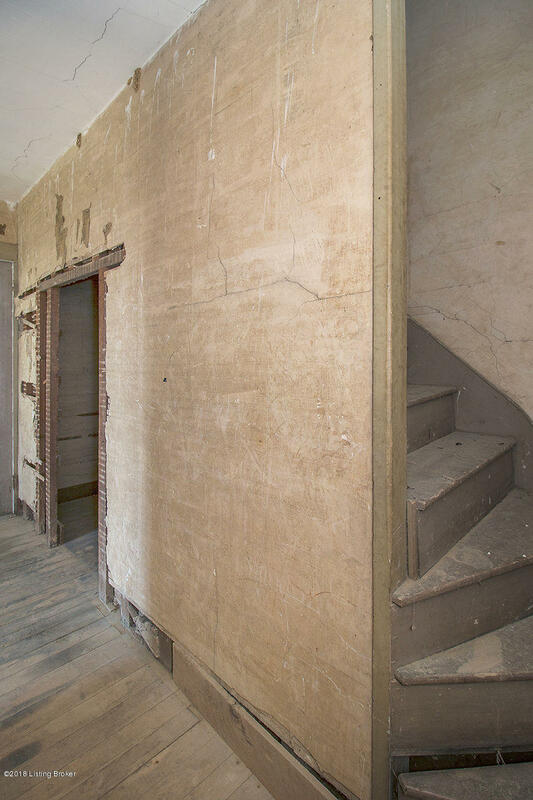 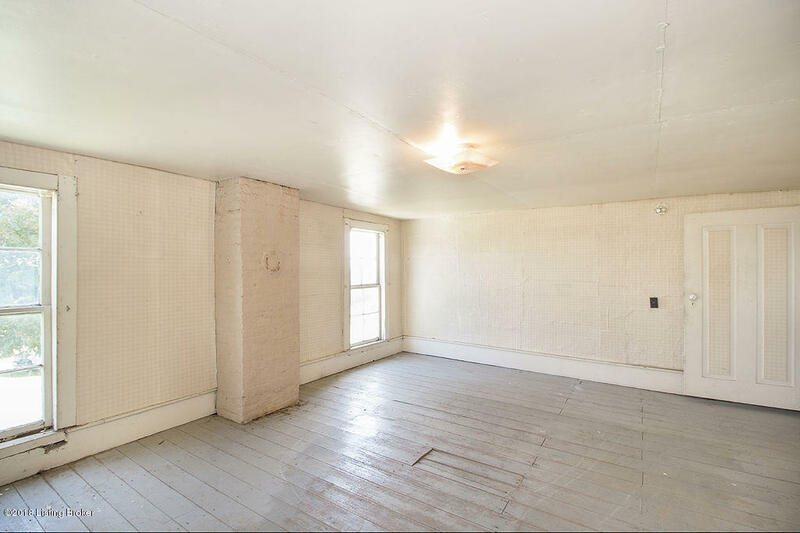 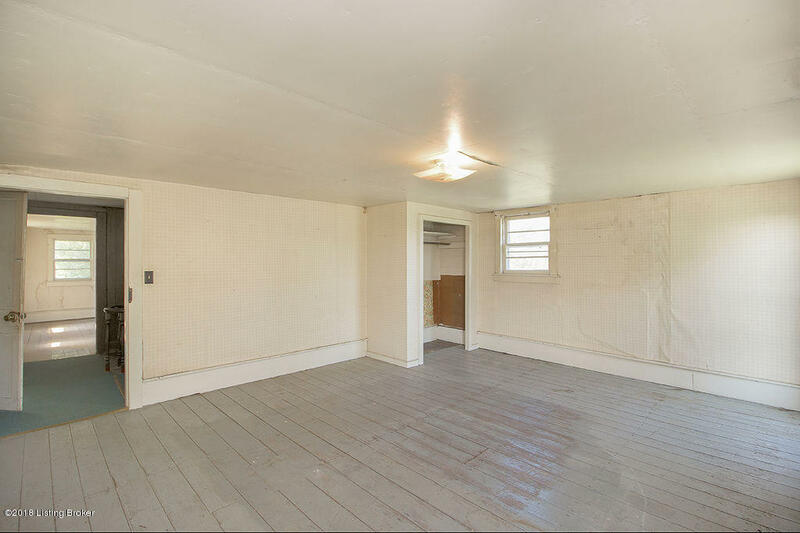 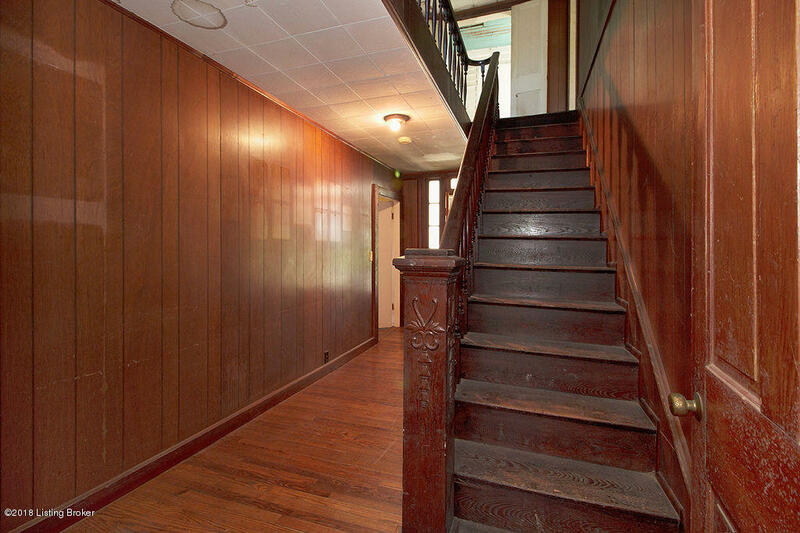 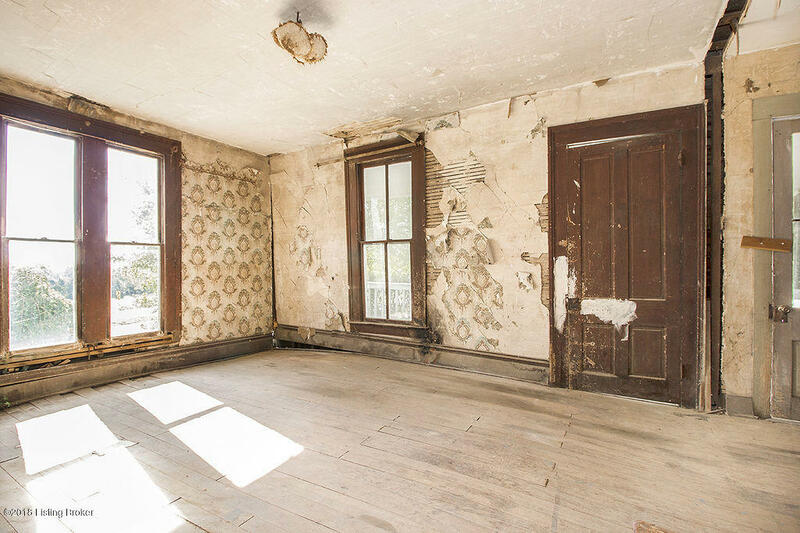 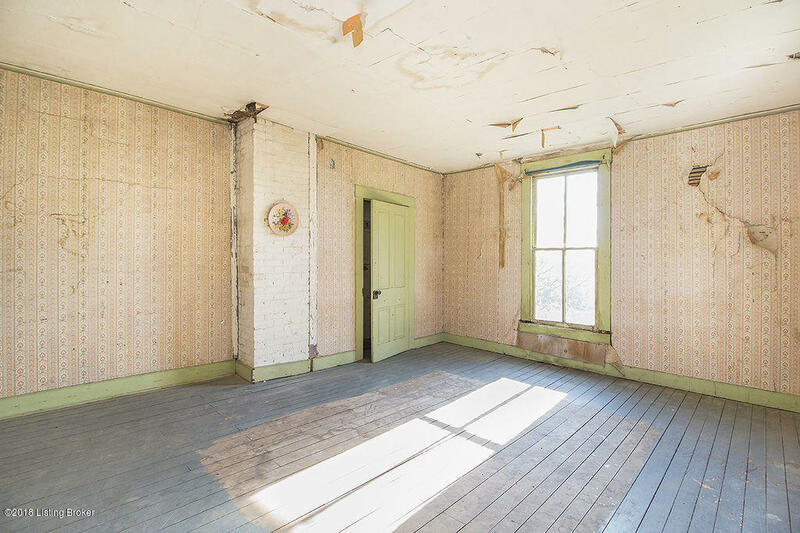 If your dream to own an old home this could be yours. 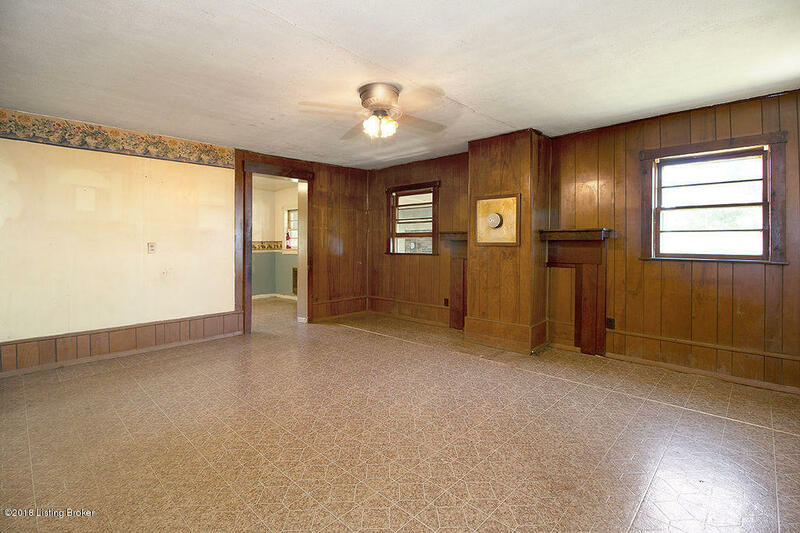 The back part of the home with the bath, back porch and Kitchen was add sometime in the 1970's. 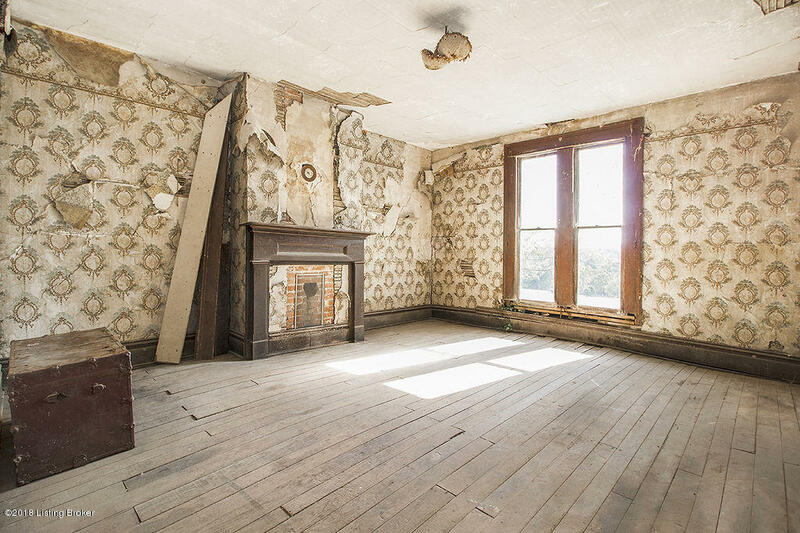 This home was occupied until June of this year (2018). 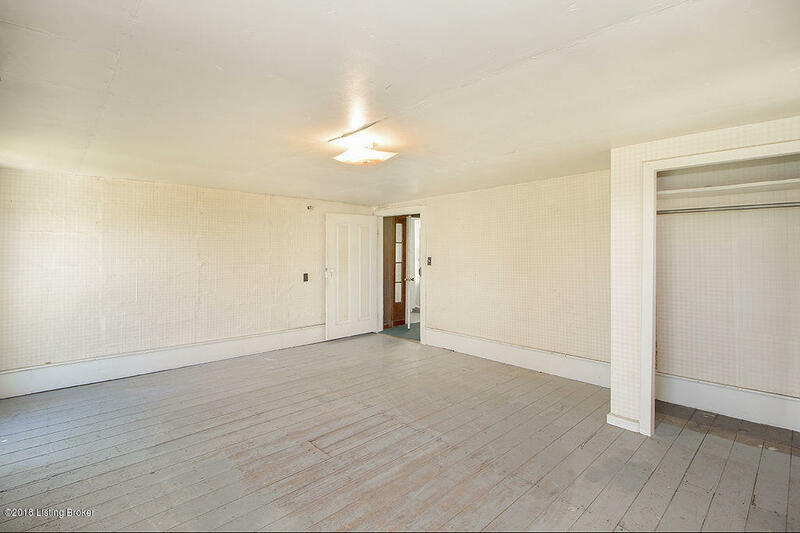 The heat was wood stoves at that time. 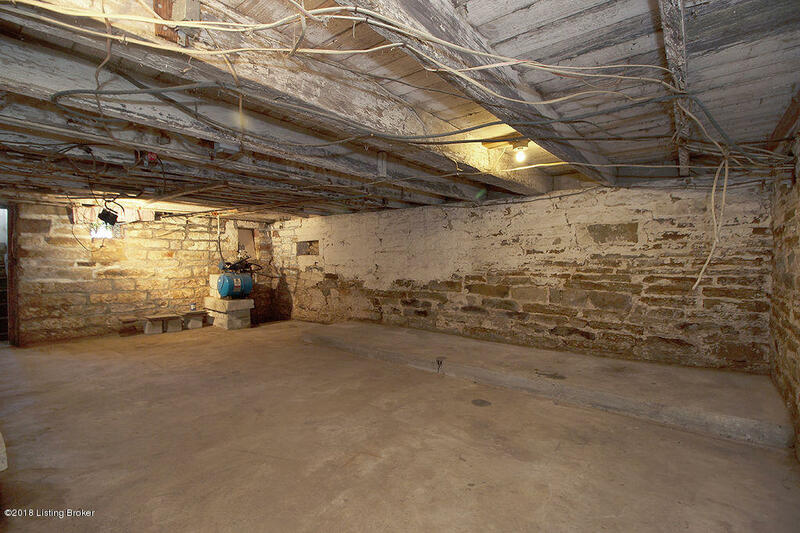 There are two cisterns about 3000 gallons each. 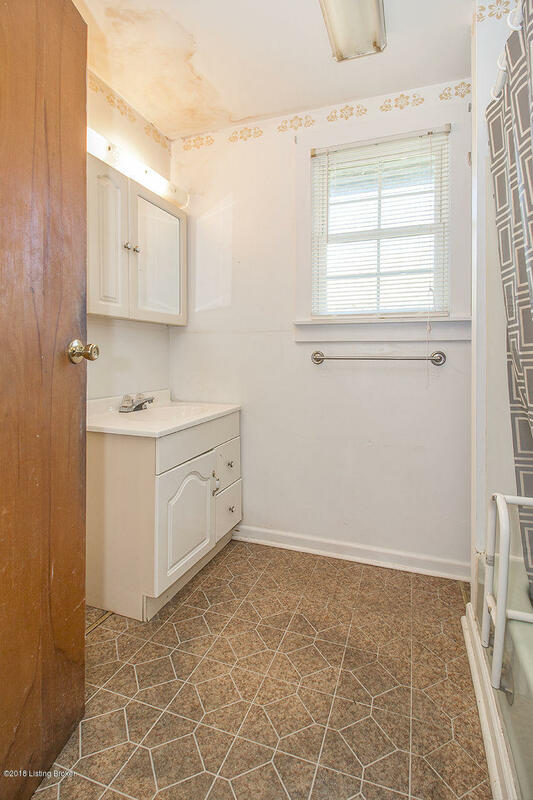 County water is available. 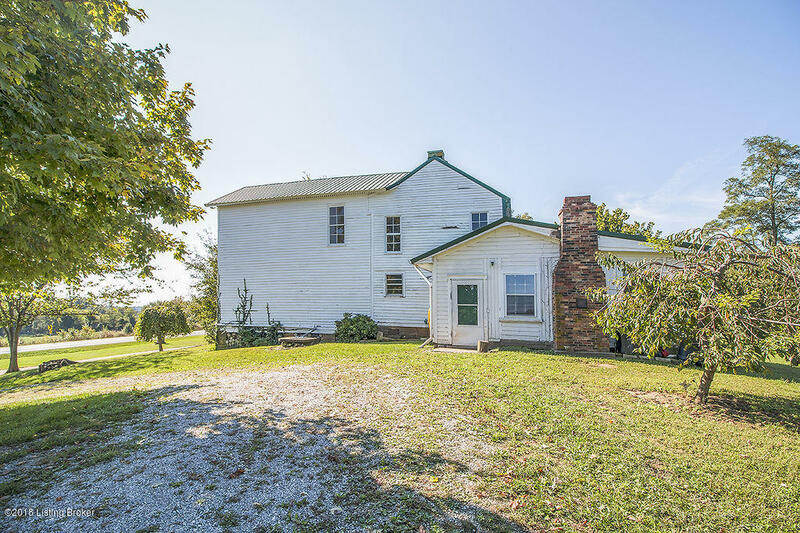 The home has a large stone cellar 24 X 15. 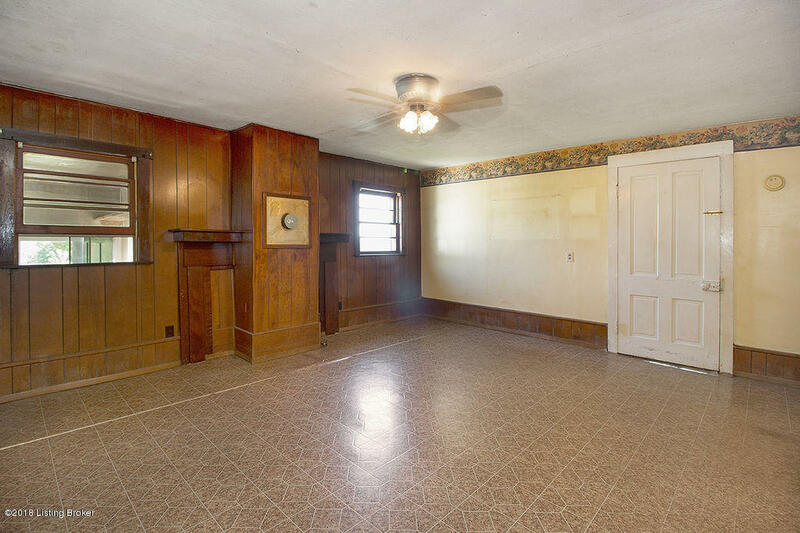 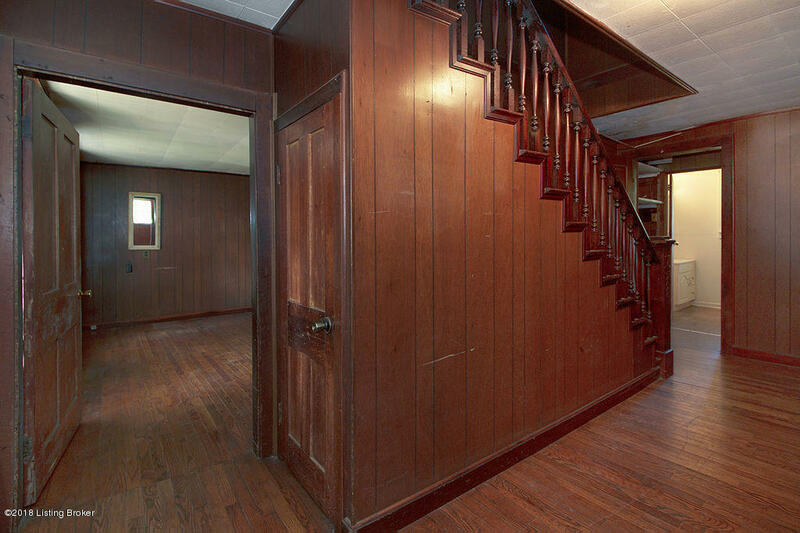 This old home has a lot of potential.